Budget Car & Truck Sales, serving Columbus, GA, and Prattville and Montgomery, AL, is proud to offer used car financing for military personnel. We are pleased to show our support to active and veteran service members, so we strive to offer you incredible savings through our Military Finance Program. Take advantage of the incredible deals and substantial rewards we have to offer and drive home your new vehicle today! Our pre-owned inventory features nearly all makes and models at incredible prices. We have popular models like the Jeep Cherokee, Ford F-150, Toyota Camry, and Nissan Altima. You can scroll through the endless options on our easy-to-use website and find the pre-owned vehicle you want to drive home. All of our vehicles have been inspected to ensure proper quality and reliability standards are met, so you can depend on your purchase from Budget Car & Truck Sales. 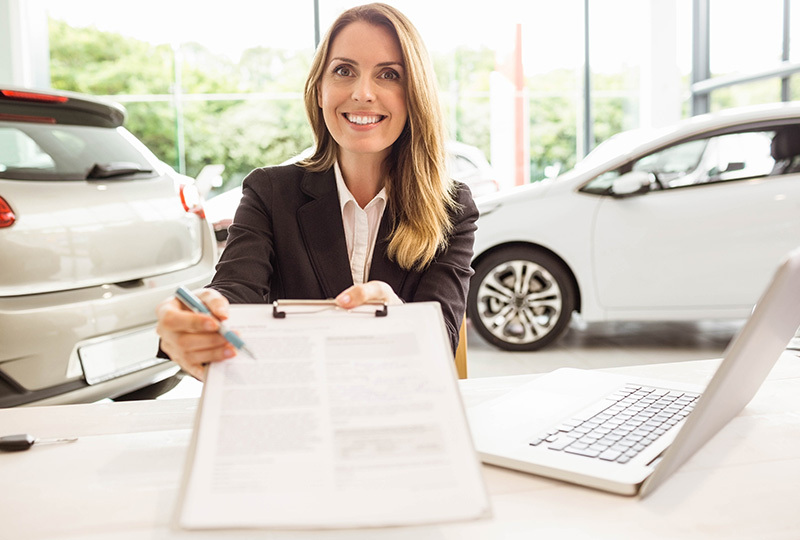 When you've found the pre-owned vehicle you can't live without, submit a loan application online. Our finance department will review your information and set up an appointment to go over your special military financing options and deals. 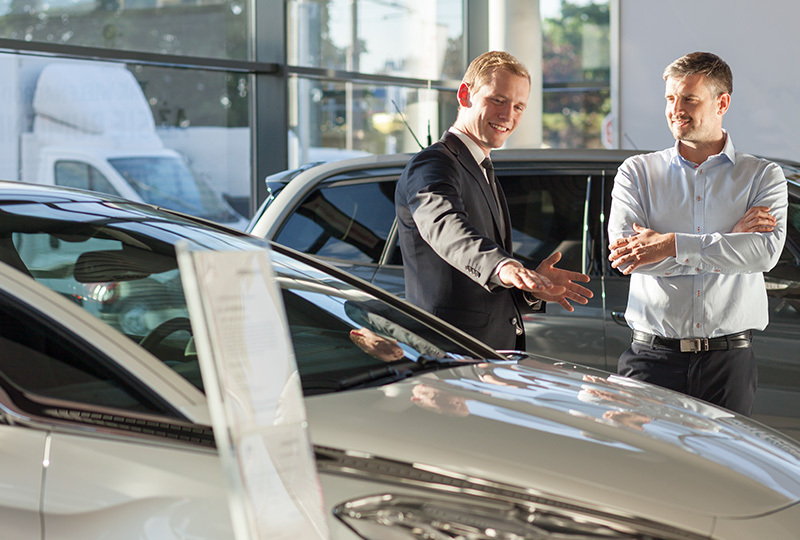 Don't wait any longer; your perfect new vehicle is waiting here at Budget Car & Truck Sales.